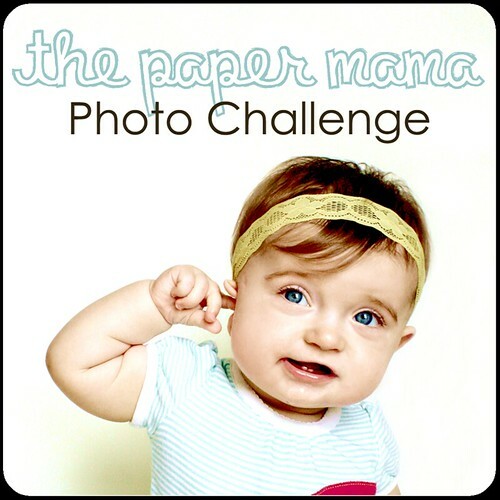 Joining The Paper Mama‘s photo challenge. This week’s challenge: Black and White. I love this picture of Lily taken in August in West Virginia. She was listening to the leaves blowing in the wind. With her little finger pointing up, it’s like she’s saying “listen….”. And she always stops me. I love what you have done with the lighting and tint! Love the color filter you used. What a sweet picture! Beautiful picture !! I absolutely love the lighting and she looks like she’s listening to the trees 😀 xoxo !